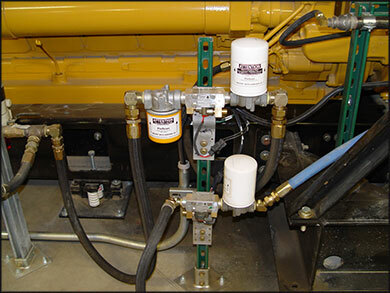 1) A leading software company based in the NW has installed 16 FloScan Fuel Monitoring Systems at their Internet Server Farm in eastern Washington. 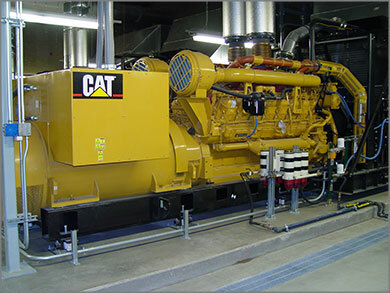 The equipment is installed on CAT 3516 standby generators and are used to monitor fuel usage for NOx emission reporting. The equipment was installed by our local Caterpillar distributor, NC Power Systems, based in Seattle. 2) A leading human therapeutics company in the biotechnology industry has installed over 20 FloScan systems on various Caterpillar standby generators at their main manufacturing facility located in southern California. The equipment is also used to monitor fuel usage for NOx emission reporting. 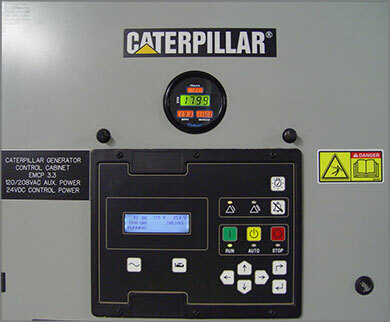 Quinn Power Systems, a Caterpillar distributor based in Los Angeles, installed the equipment. 3) The national phone company of Mexico has installed over 100 FloScan systems on an assortment of Detroit and Caterpillar generators at each telecom substation in Mexico City and outlying areas. As a result of consistent brownouts during peak electricity grid load (6PM - 6AM), these generators are now the main source of substation power during this potential brownout period. The primary use is to monitor fuel usage for inventory purposes. Emerson Power Systems based in Mexico City installed the equipment.